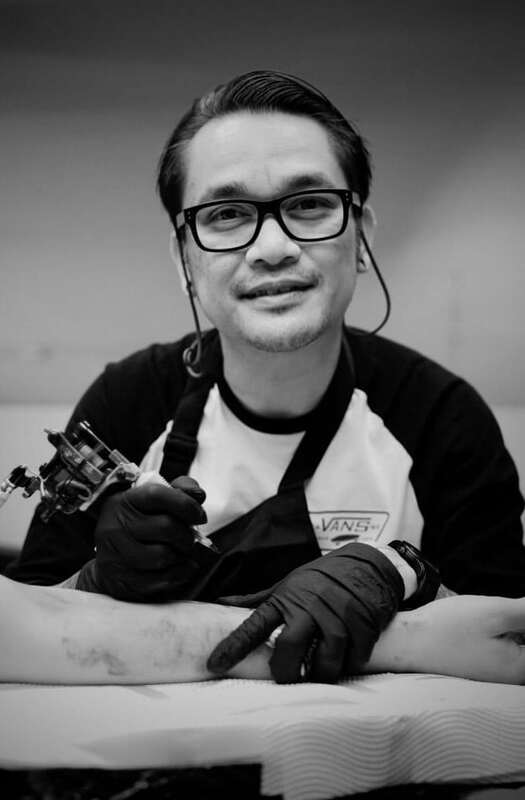 We’d like to welcome Pong to the Authentink Tattoo Crew! 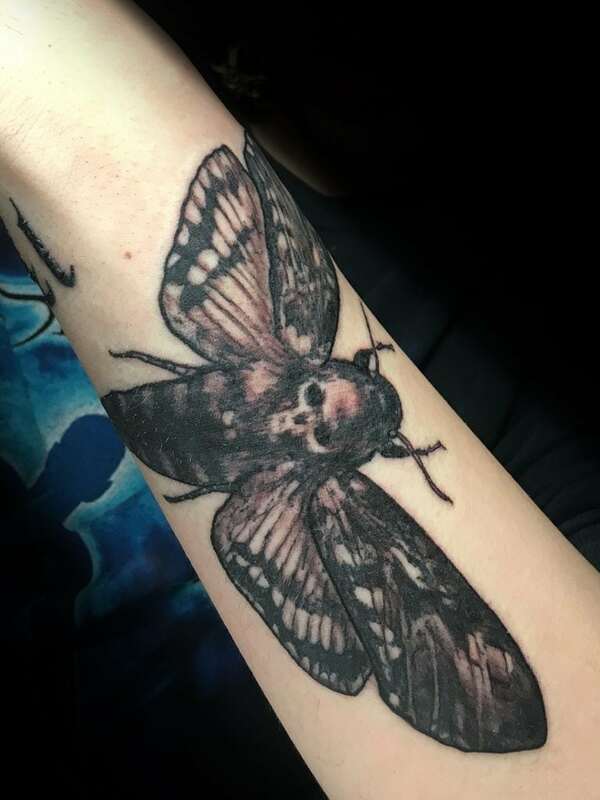 He’ll be joining us starting early June 2018! 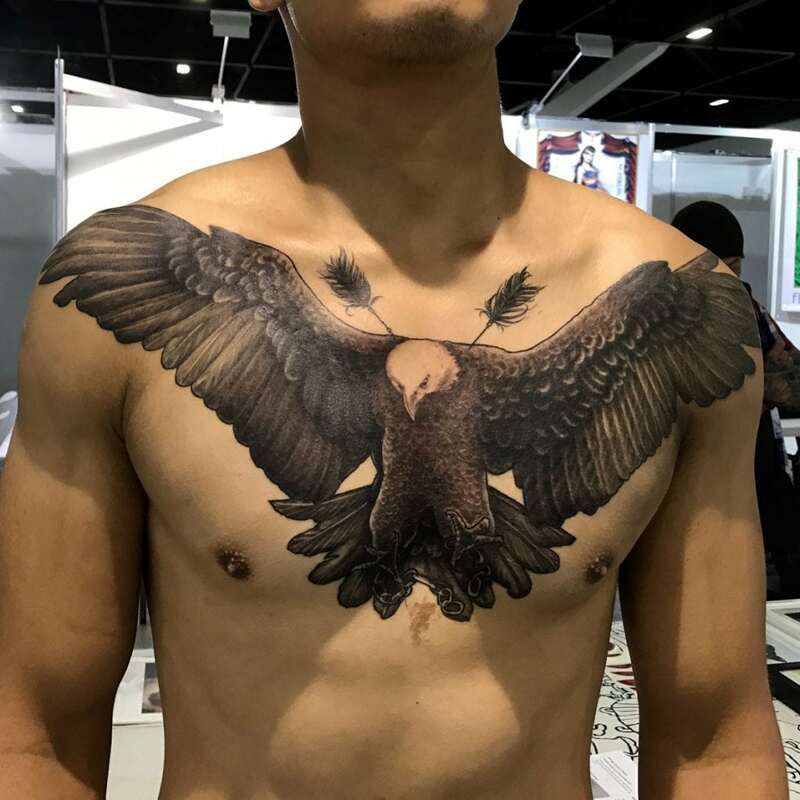 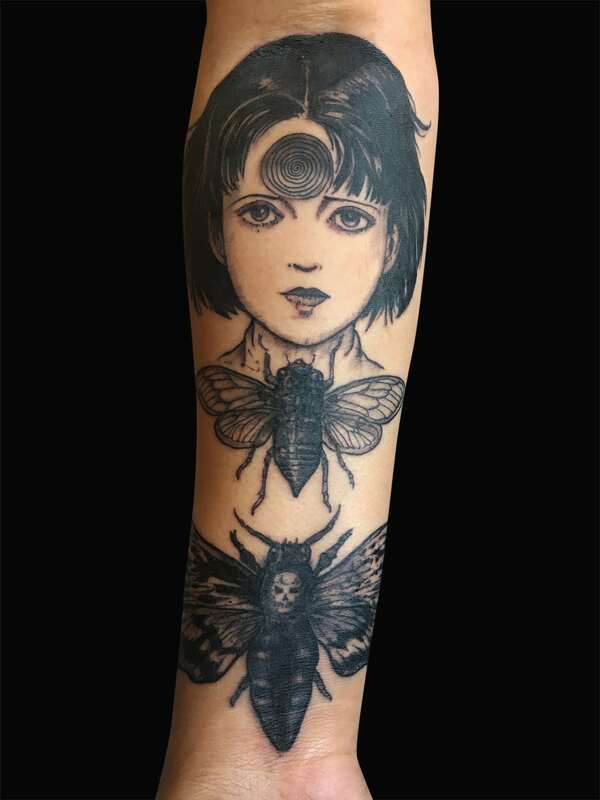 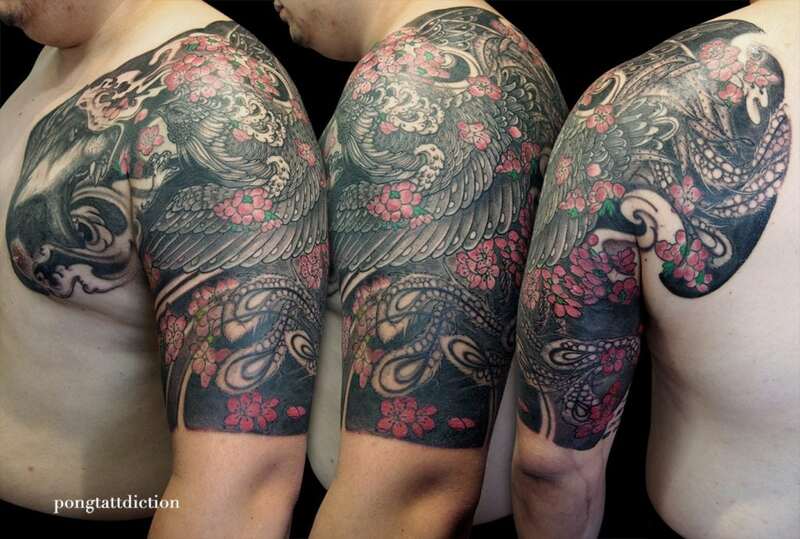 Being an fine art graduate in Bangkok Thailand Pong had his first tattoo at the age of 18. 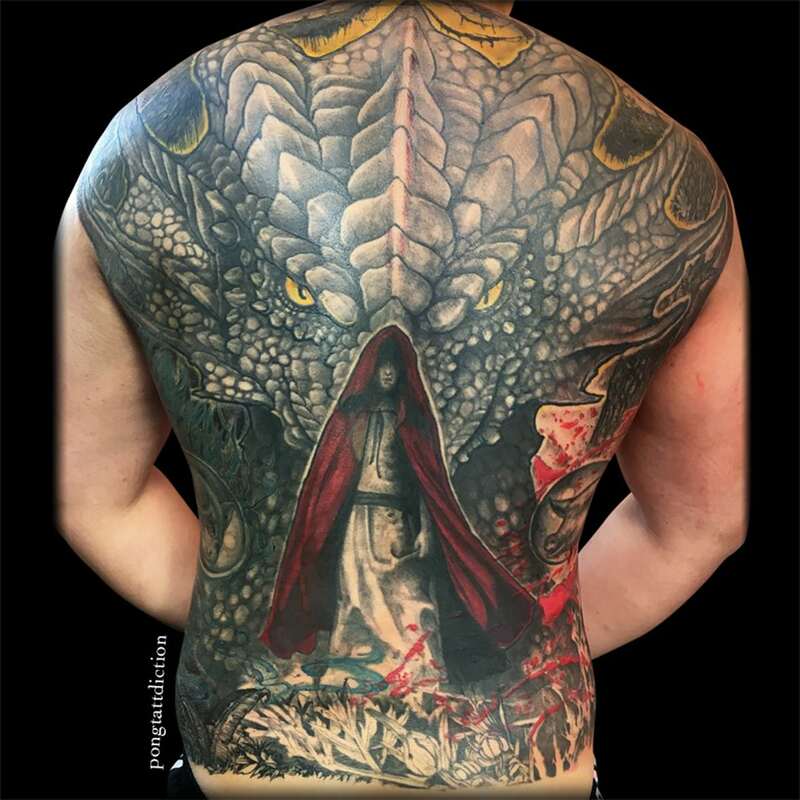 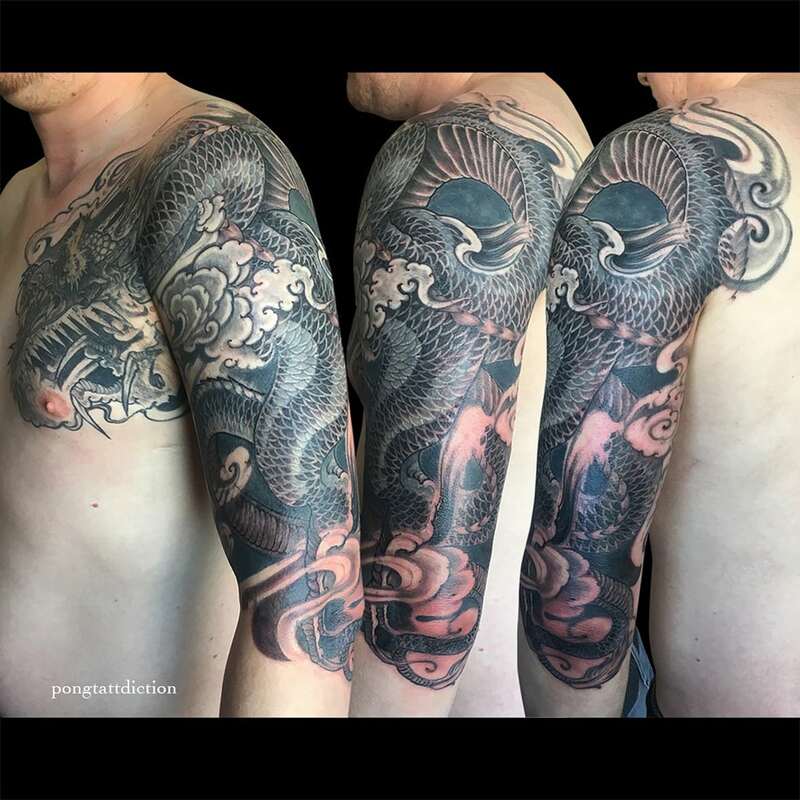 This was not only increased his passion for tattooing but also sparked his pursuit of a career in being a tattoo artist. 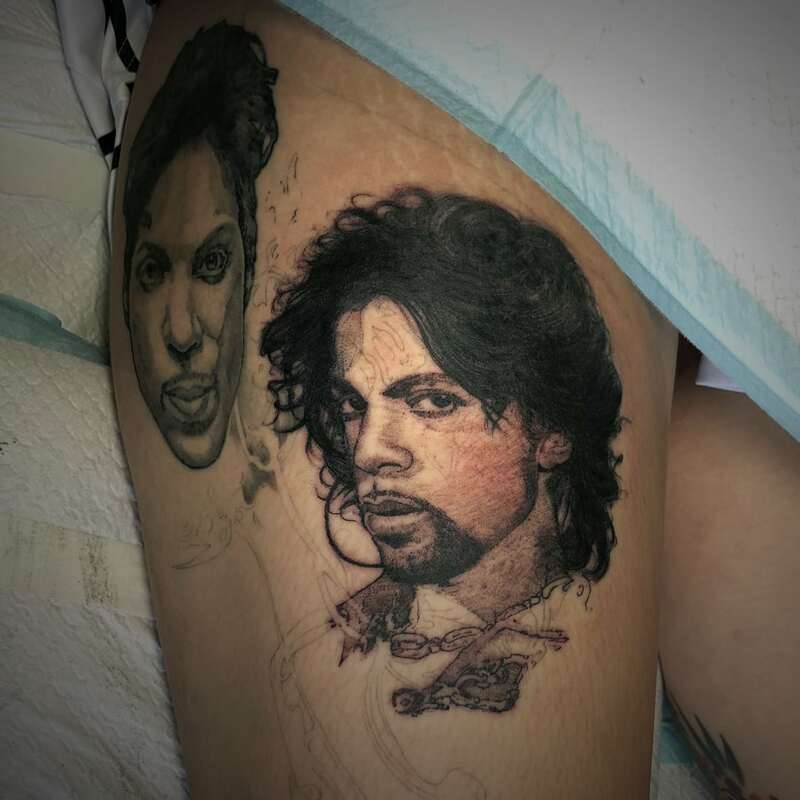 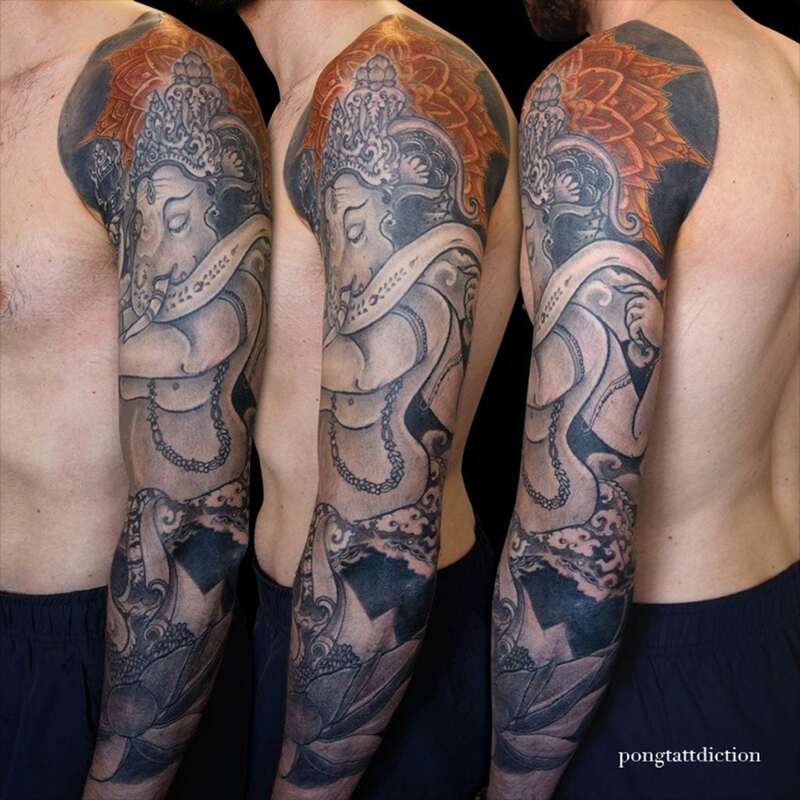 Within the next 6 months he landed an apprenticeship with a tattoo studio in Bangkok. 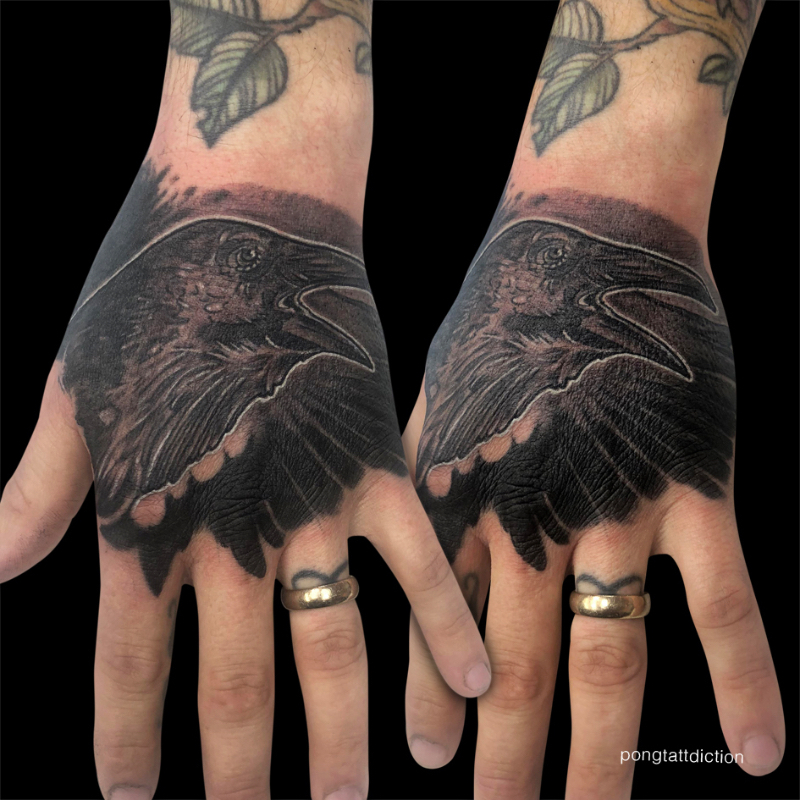 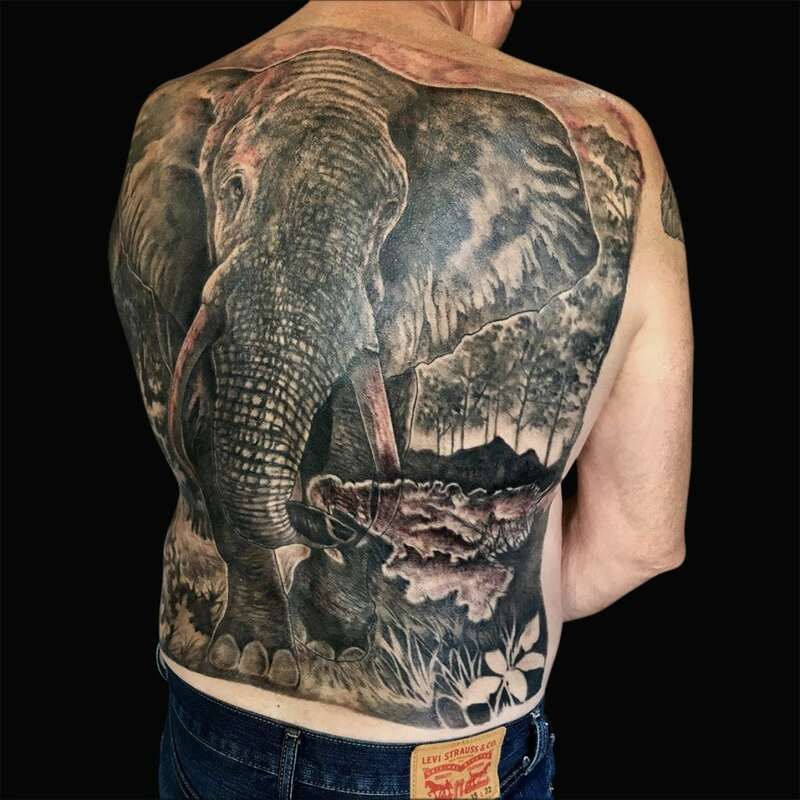 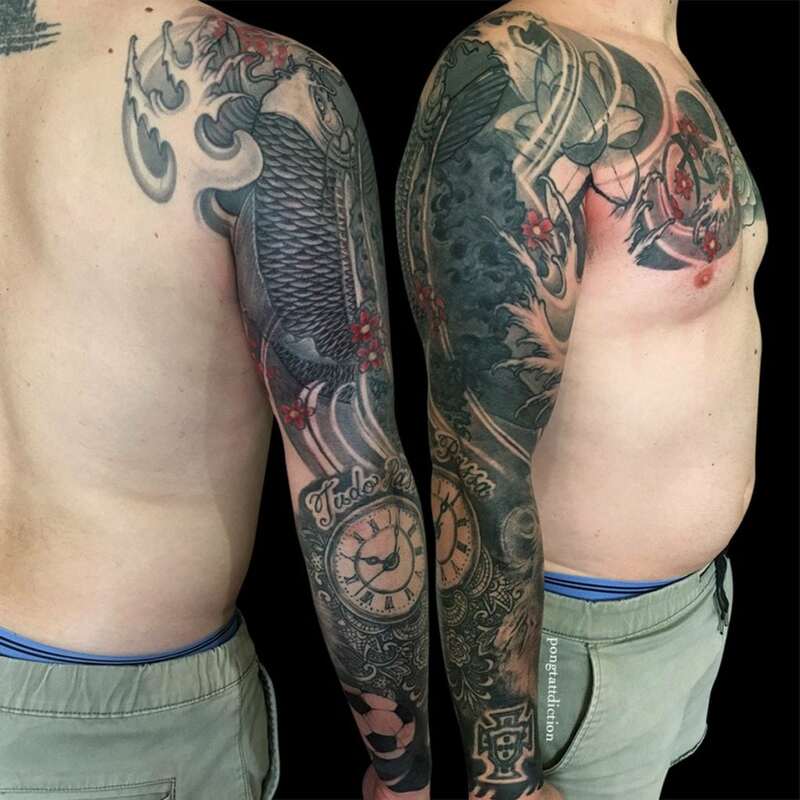 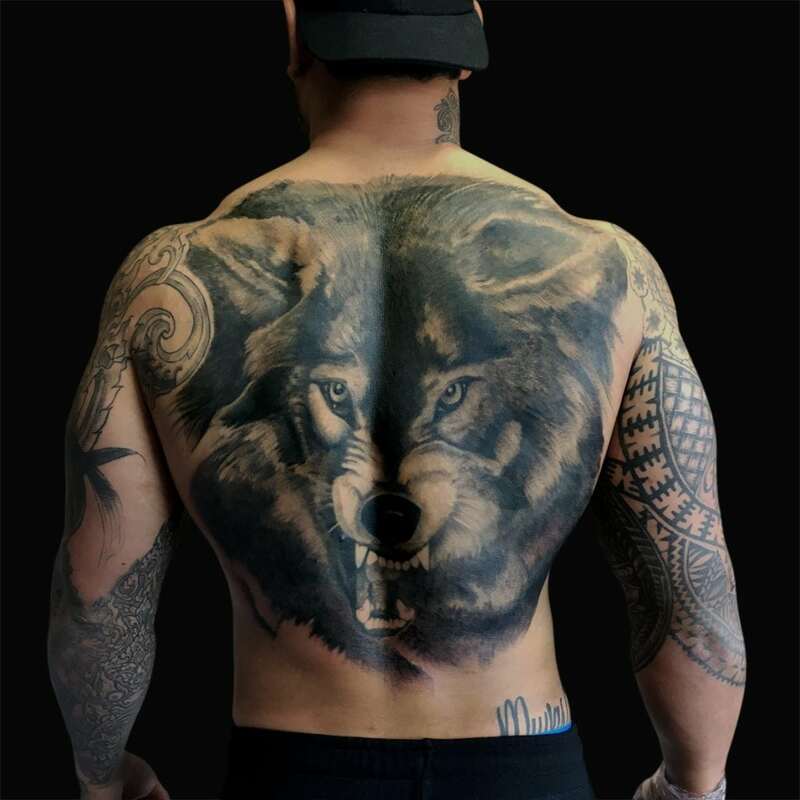 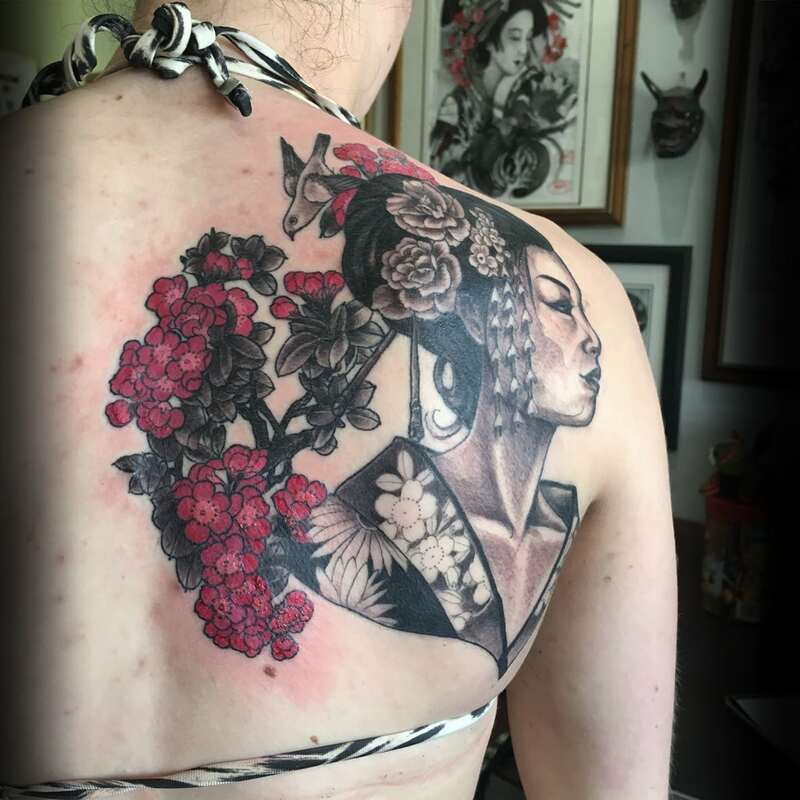 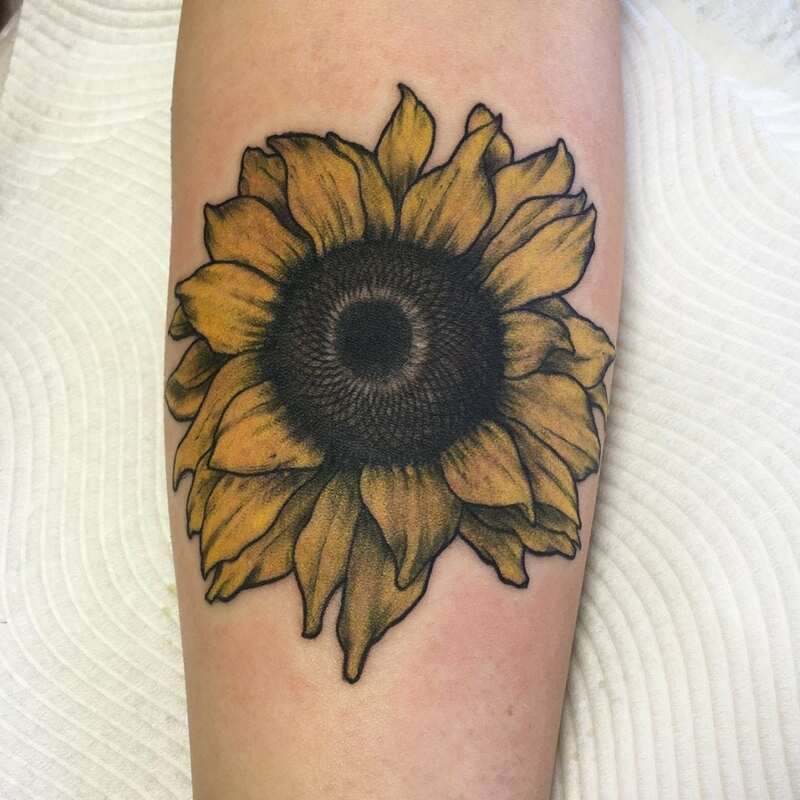 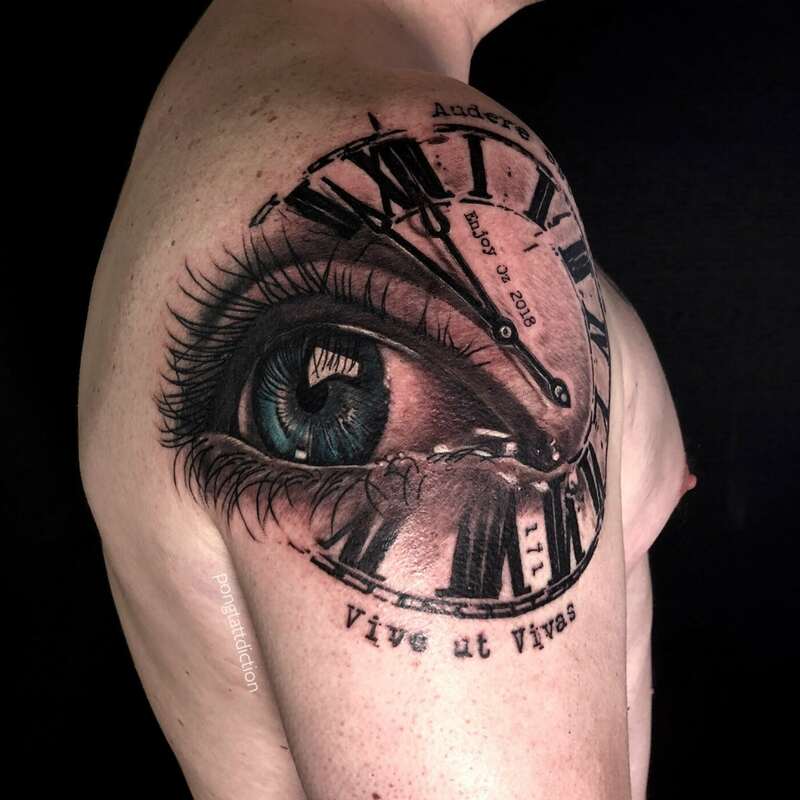 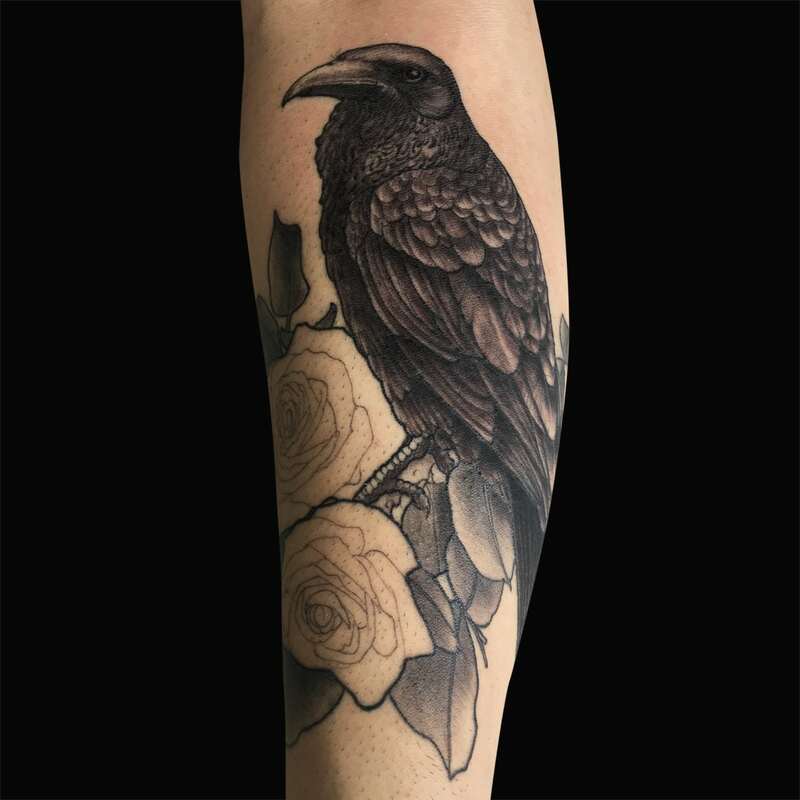 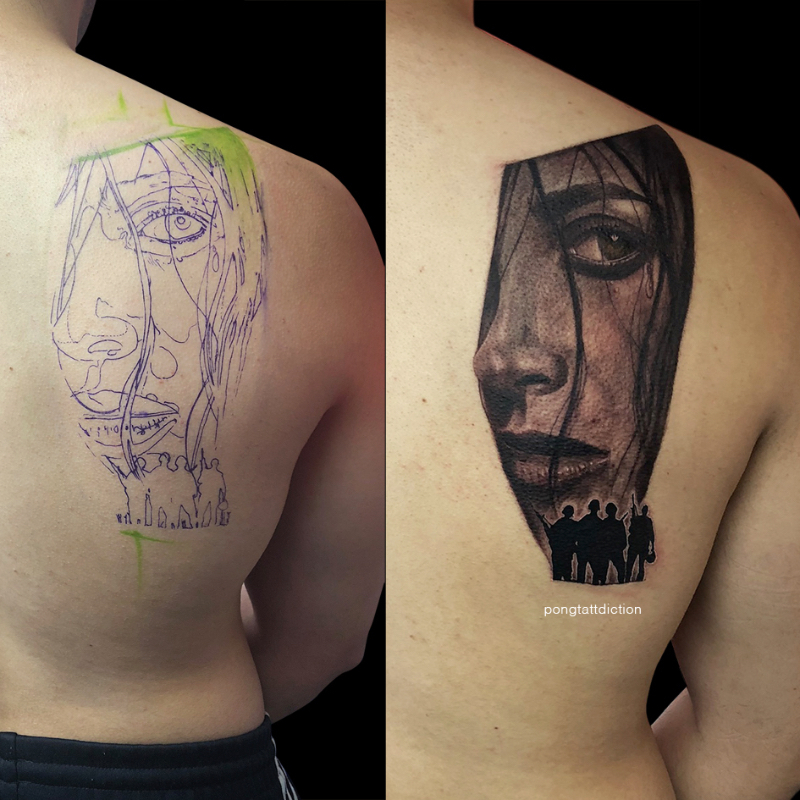 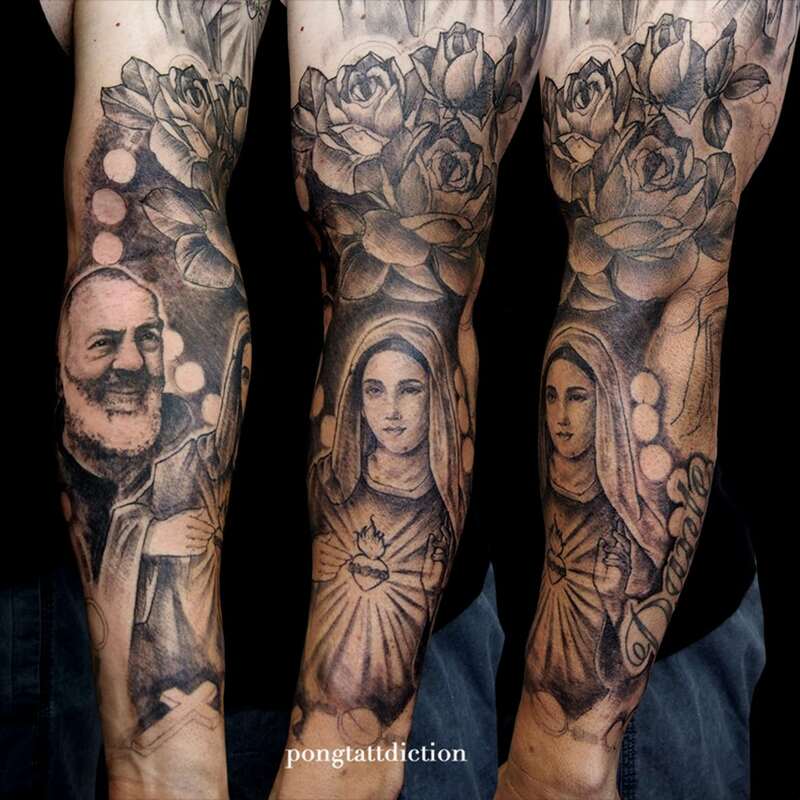 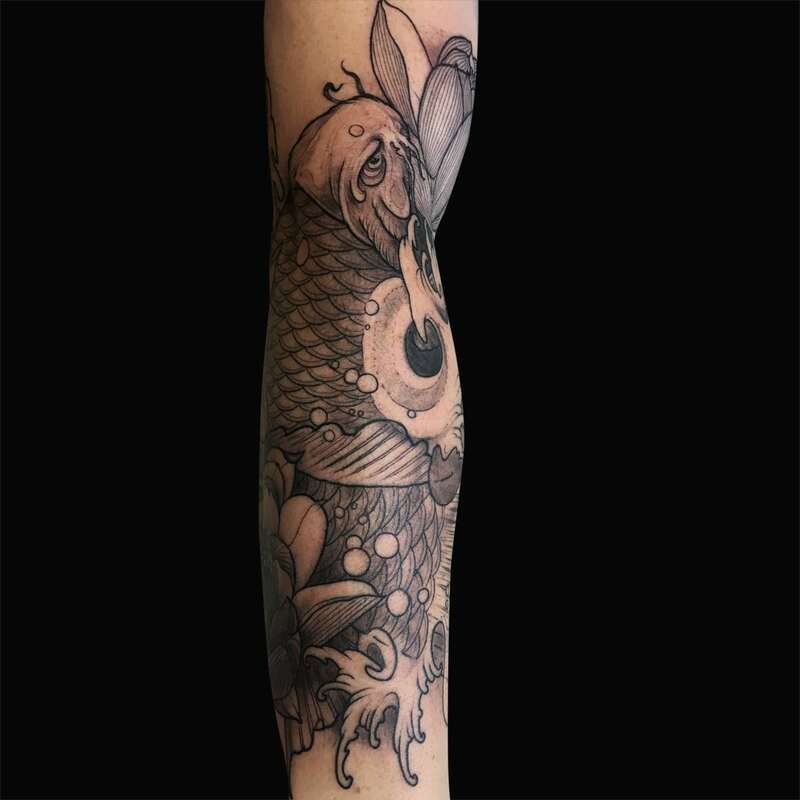 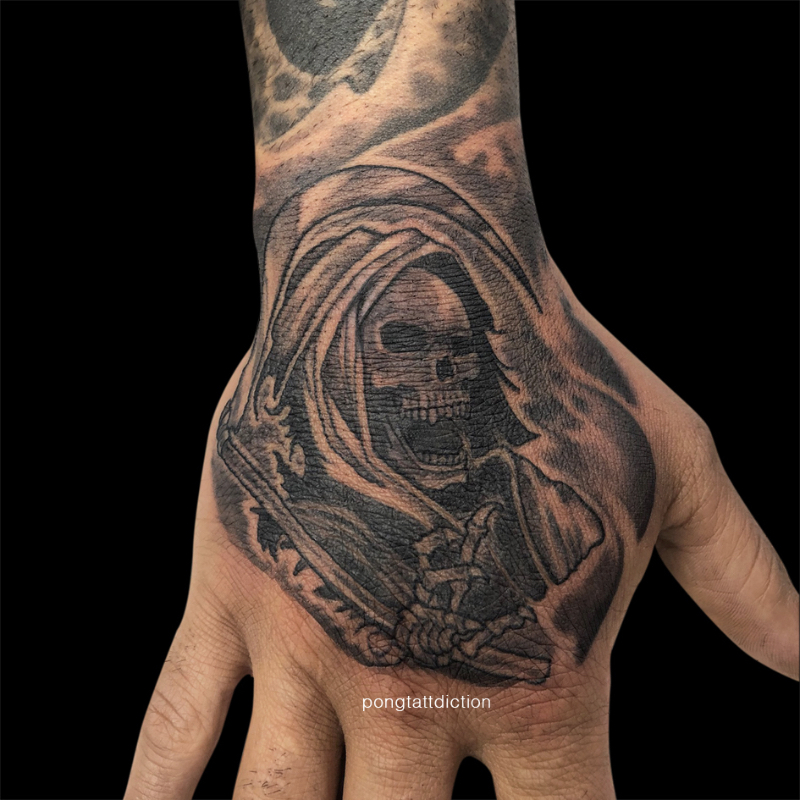 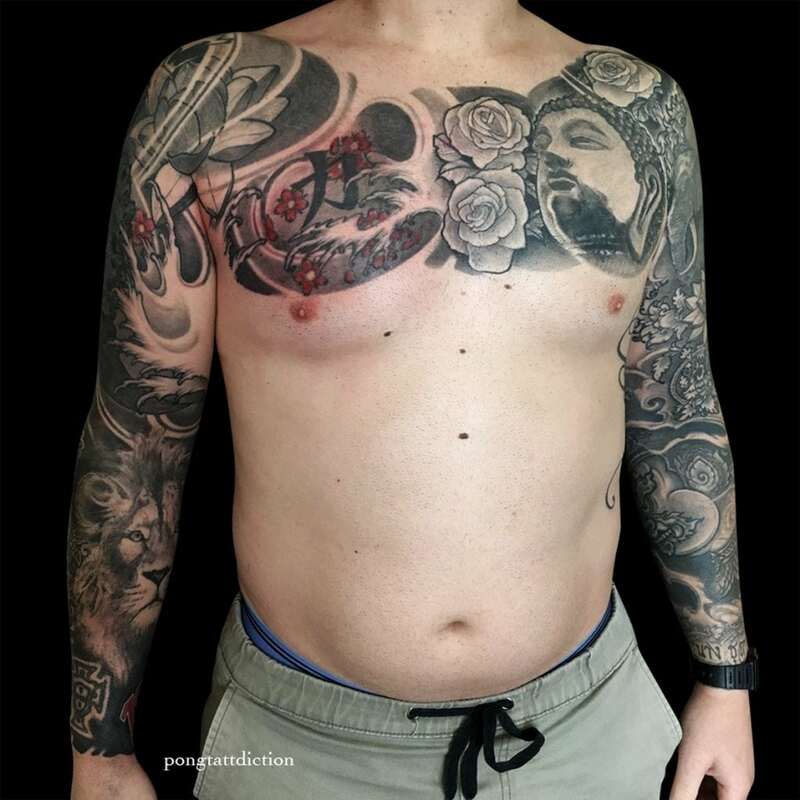 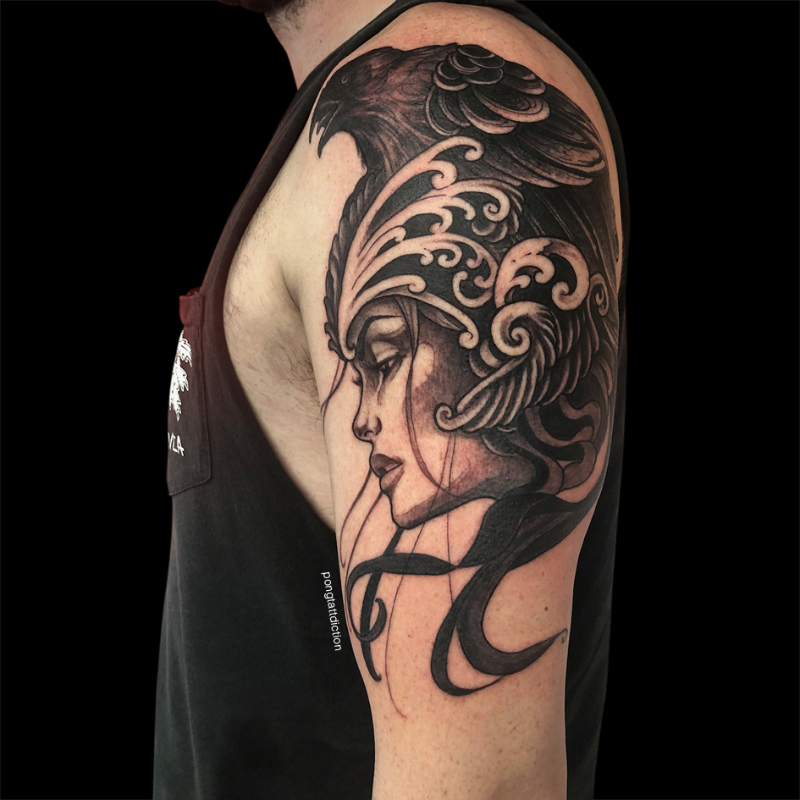 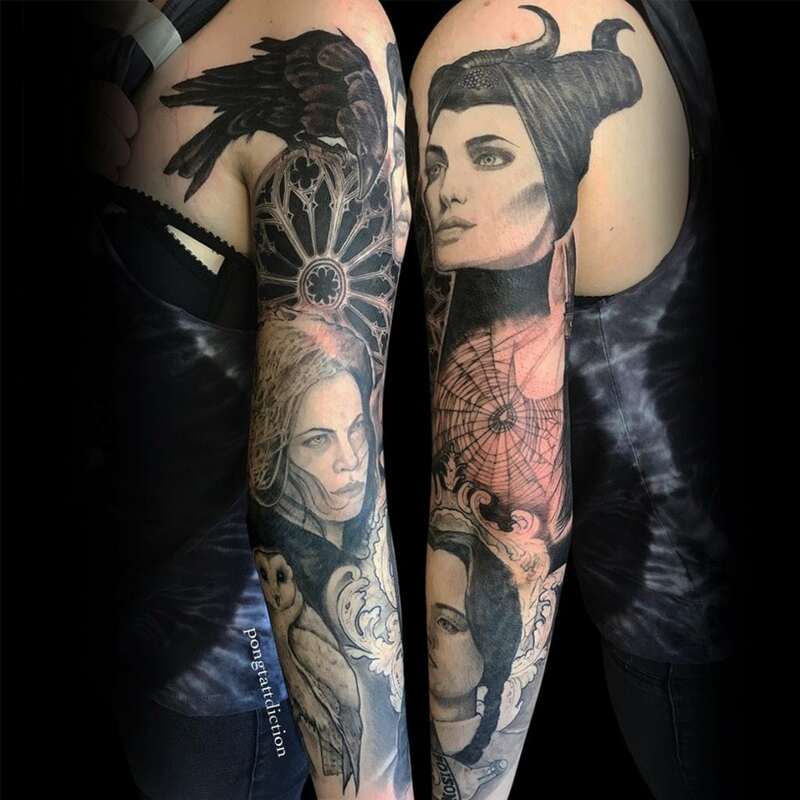 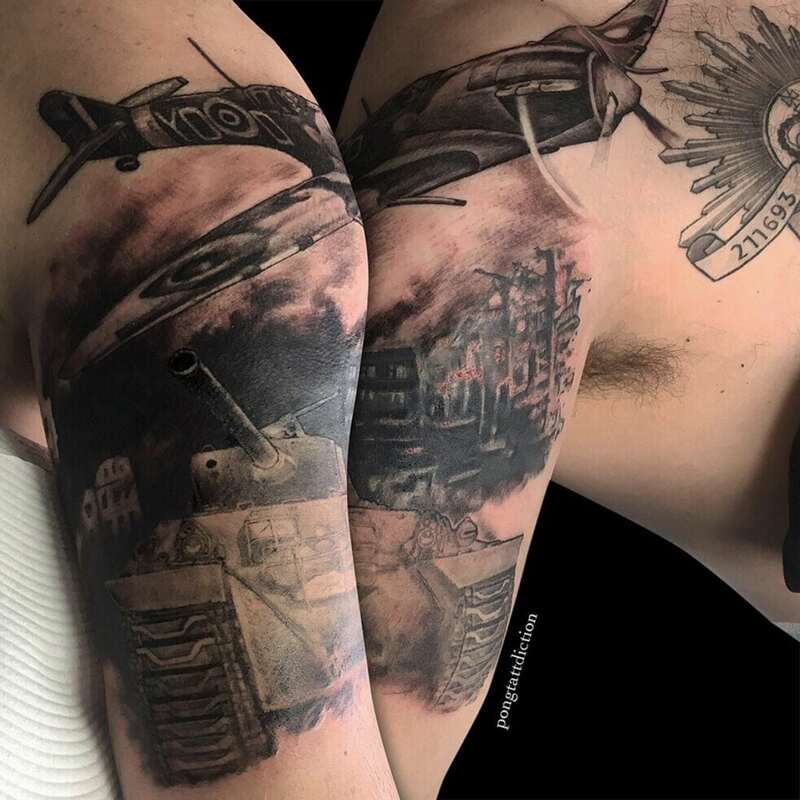 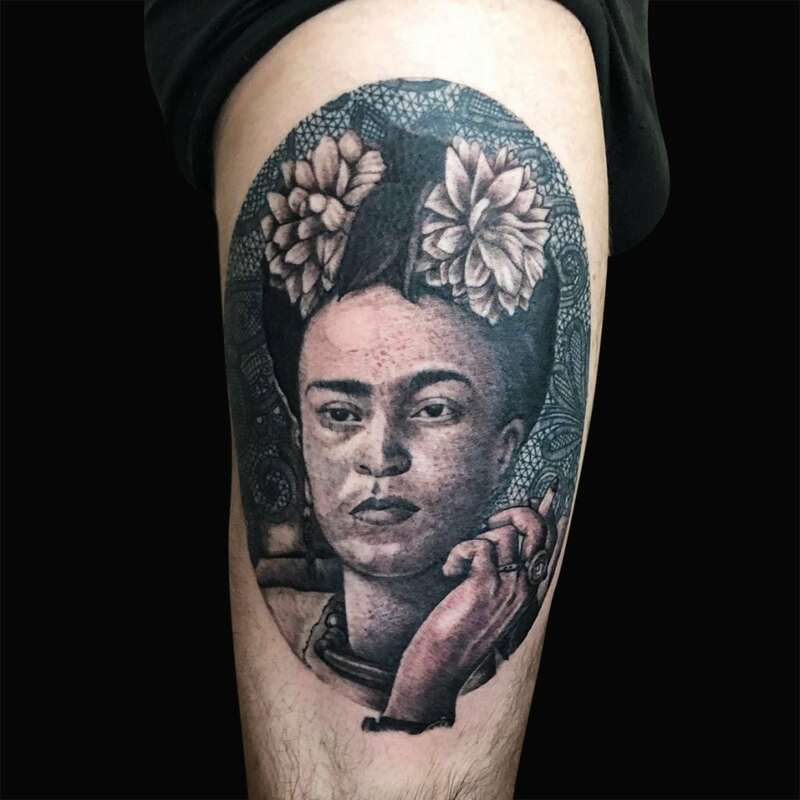 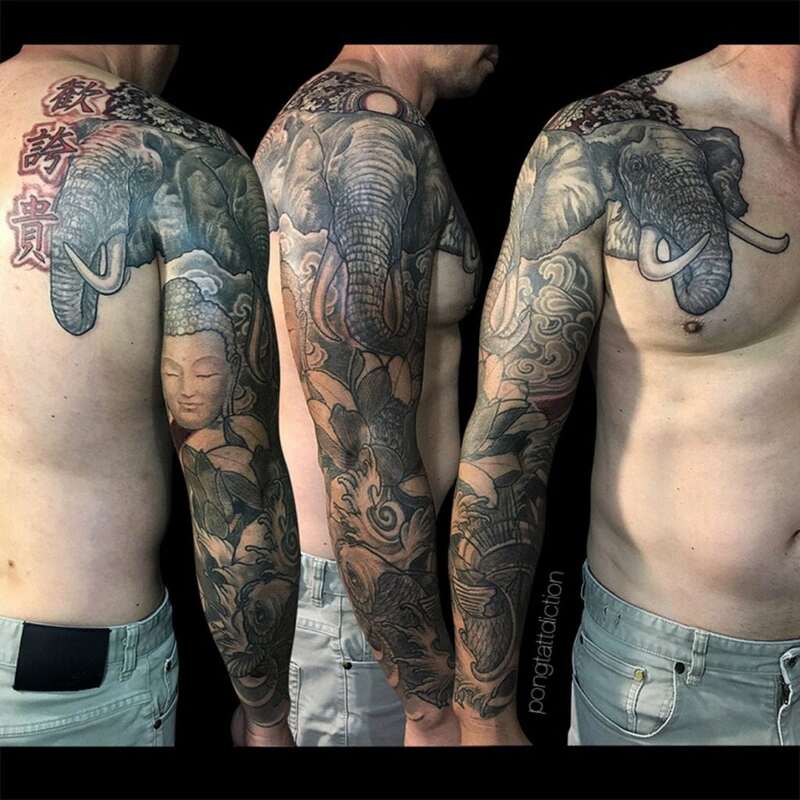 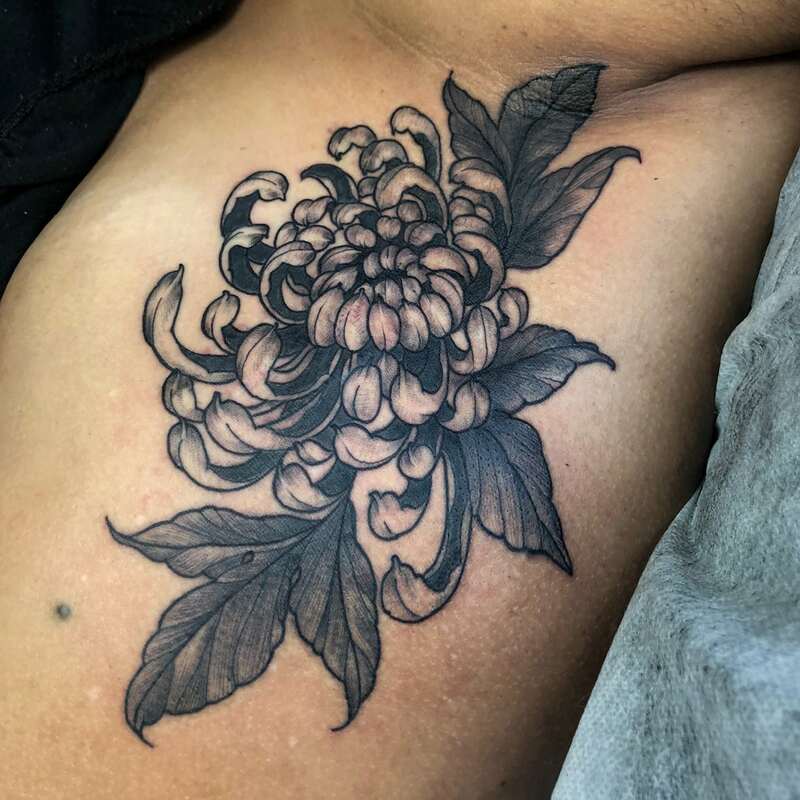 After completing his apprenticeship he migrated to Australia to seek out and learn from many talented artists that were an inspiration to him and started his full time career as a professional tattoo artist in 2008. 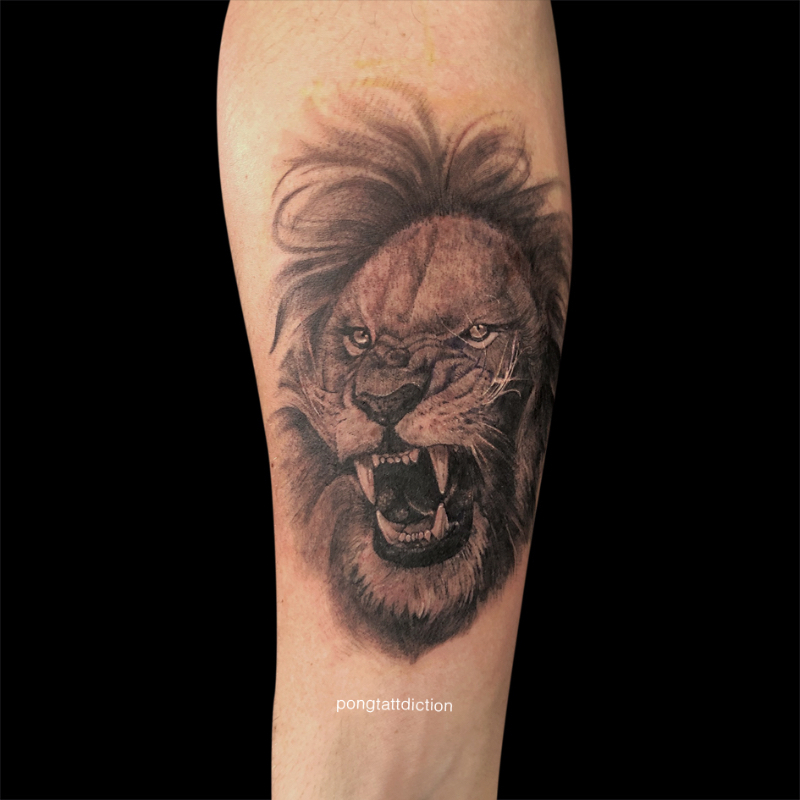 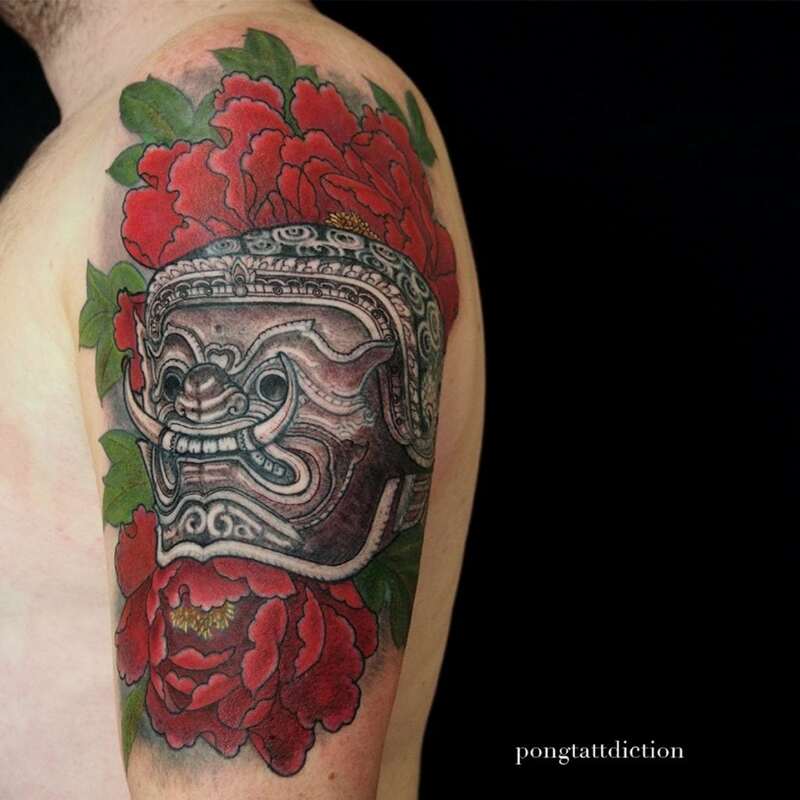 Today Pong feels that his continual passion and love for tattooing, drawing and painting adds to his strengths as an artist. Every consultation and work he takes on is always taken very seriously and done at the comfort of his clients. 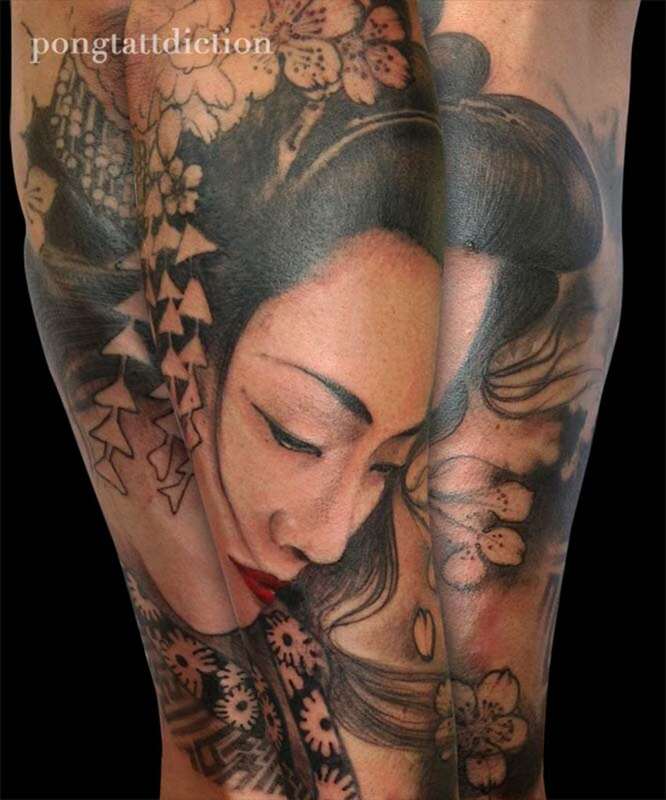 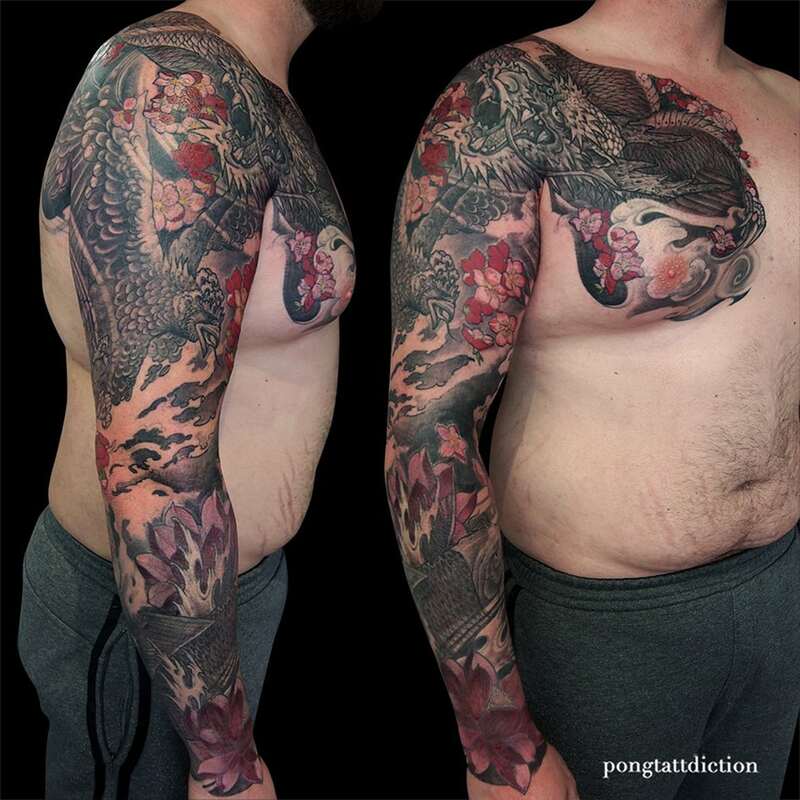 Pongs style and influences are Japanese Traditional, Oriental and Realism, with a main focus on black and grey with high level of detail. 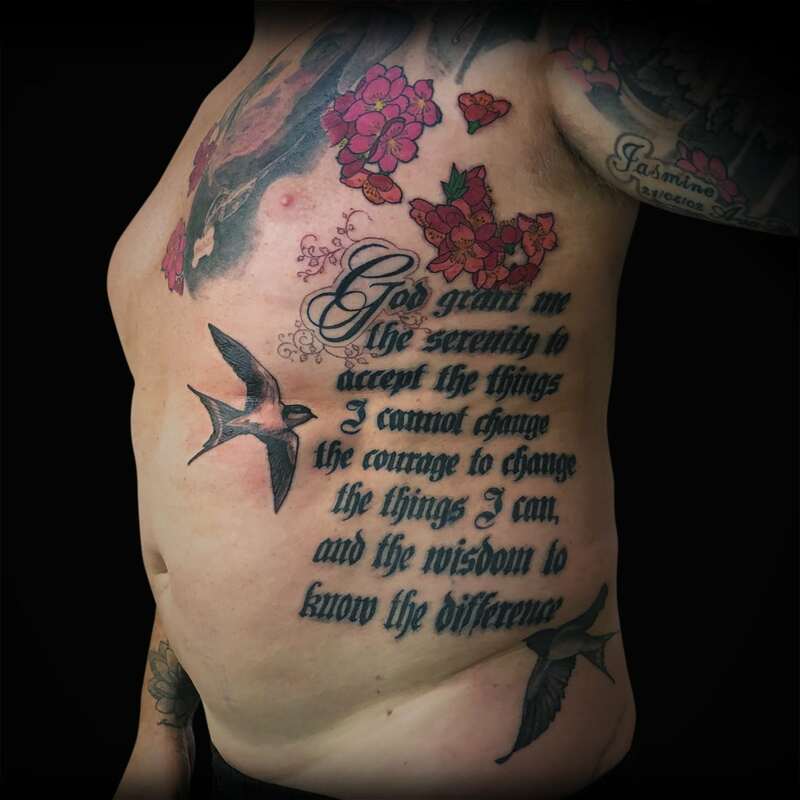 Thank you to everyone who has helped me on my journey – especially my clients for your trust. 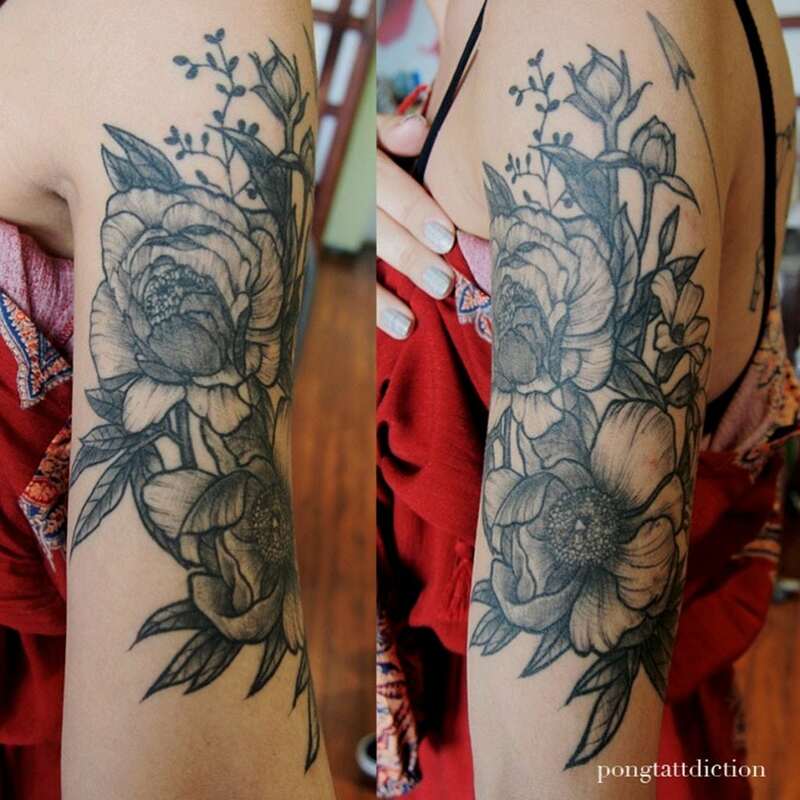 For that I am appreciative as it has inspired me to grow as an artist and as a person.